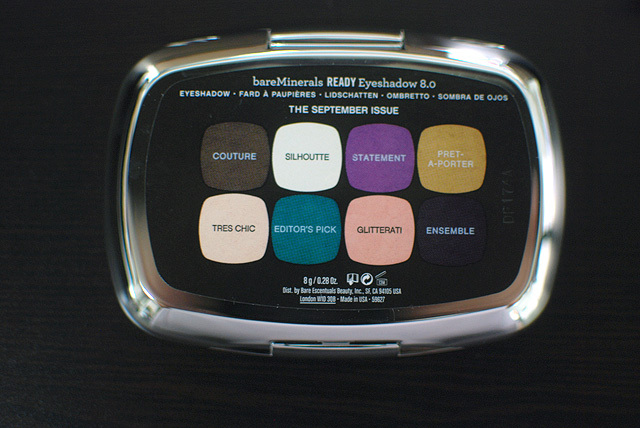 I just can’t get enough of bareMinerals’ READY eyeshadows. They’re truly top-notch quality with an extremely velvety texture and wide selection of shades. I first picked up a READY duo in France during a wait for a train (bored people go to Sephora), then a quad about a month or so after. When bareMinerals went on sale, I decided to pick up two eight-pan palettes since they were marked down, and also because I felt bad about missing out on The Playlist, which I had been eyeing. Hello, Retail Therapy. You rang? Anyway, here’s the first—and more expensive—of the two, The September Issue. I picked this up partly because of the name. I have always dreamed of working in magazines, and also, I am a September baby! I think this palette gives me room to play around more, too. 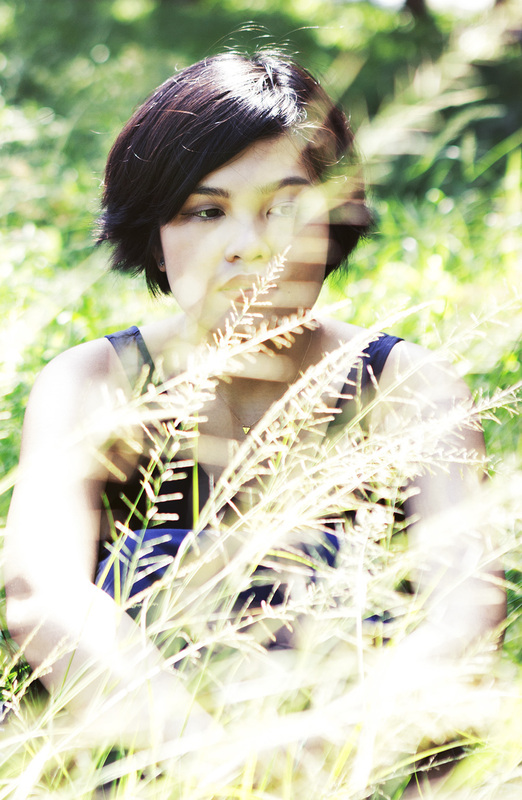 I gravitate towards more neutral anything, and I’m at a place where I’d like to be more adventurous. The September Issue seems to invite that quality. Swatches! 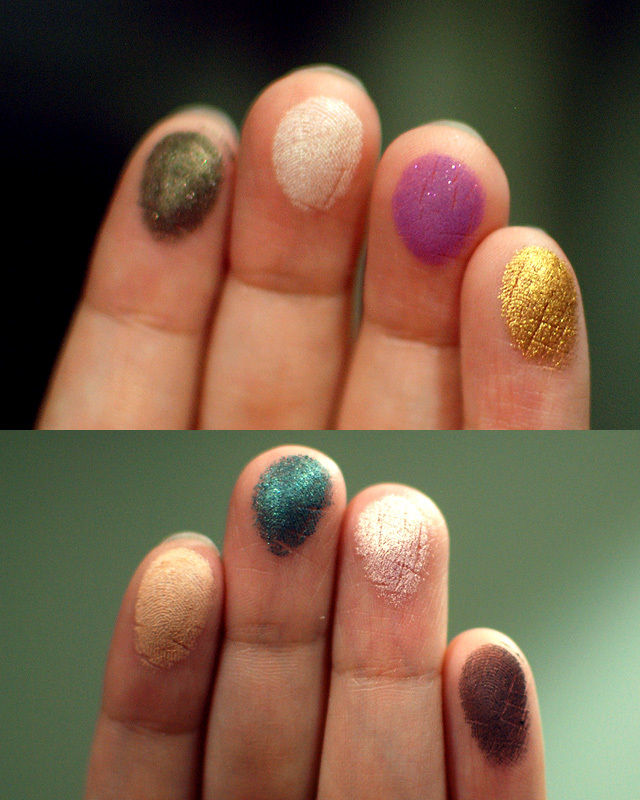 I decided to do some finger swatches just because the colors seem to register better. The quality is great, as expected. 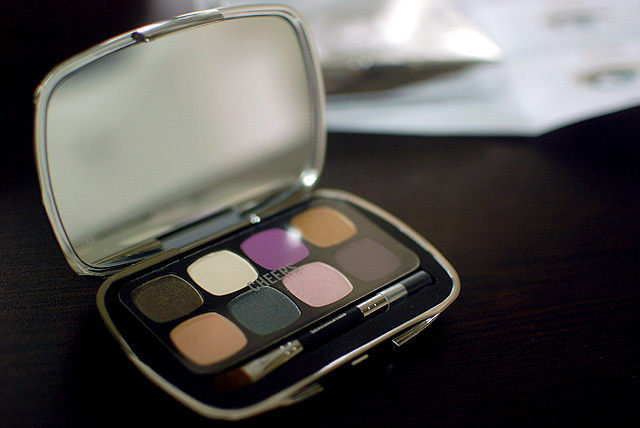 The shadows are extremely pigmented and I experienced minimal to no fallout, especially the shimmery shadows. These stay on all day. I’ve worn these with an eye primer (NARS Pro-prime Smudgeproof Eyeshadow Base & Etude House Pro 10 Eye Primer), and they may last up to 16 or so hours. Amazing. It comes with a dual-ended brush (a small fluffy brush & a dense pointed brush), in a silver metallic (plastic?) case with a full-width mirror on the inside of the cover. I have two other READY palettes (which are housed in rubberized compacts) and I never felt like it was hard to open them. This eight-pan palette was a bit hard to pry open, though. It’s worth noting that the shades in the eight-pan palettes come in amounts smaller than those in the 2.0 and 4.0 versions, but overall, you get more product for your buck. All in all, it’s a good buy. At $40, this palette is definitely worth it. At $32, it’s a steal. I know it’s a bit hard to get a hold of these products in the Philippines, so I went through the GCASH/AMEX system, which I will post about soon, as some have requested. Some of the steps were a bit inconvenient, but it’s definitely worth it if it means that I get to be one step closer to these babies. VERDICT: All in all, The September Issue is a good buy. At $40, this palette is definitely worth it. At $32, it’s a steal. How much? $40 for 8g or 0.28oz. Bought $32. Will I repurchase? Yes. It’s a great variety of colors that I can see myself using a lot. Where to purchase? I bought mine from the bareMinerals website, but they’re also available in Nordstrom, Sephora, Beauty, and other retailers. ASOS carries the brand, but not these 8-pan palettes. Right? I find it so fun! Also, because it has shades I would never have picked out for myself. 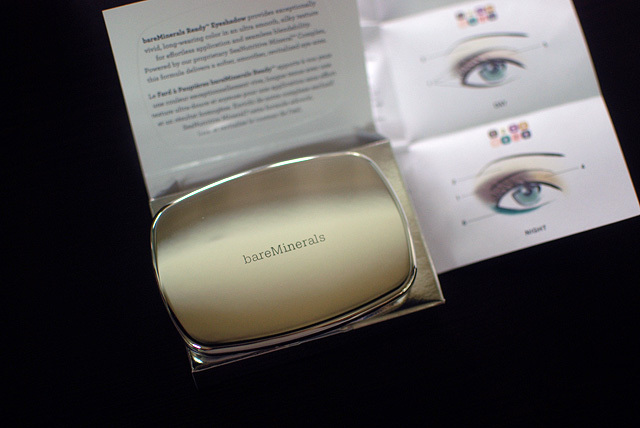 I LOVE bare minerals eye shadows! 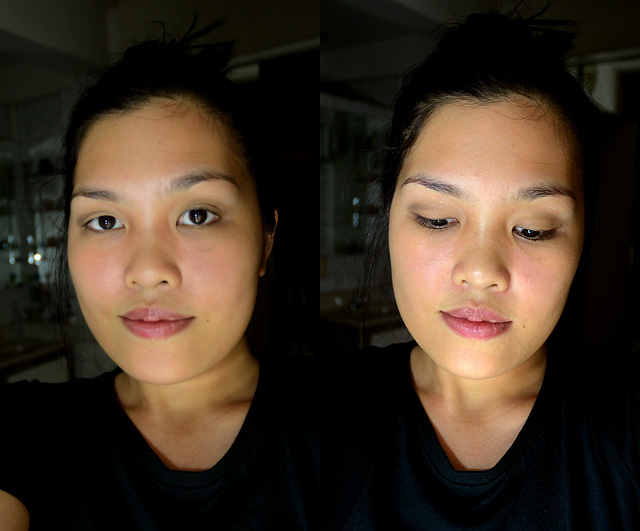 I think their shadows are so pigmented and last the best of anything I’ve tried on my lids. Great choice of palette! Ooh glad to hear you tried the gcash-amex service!